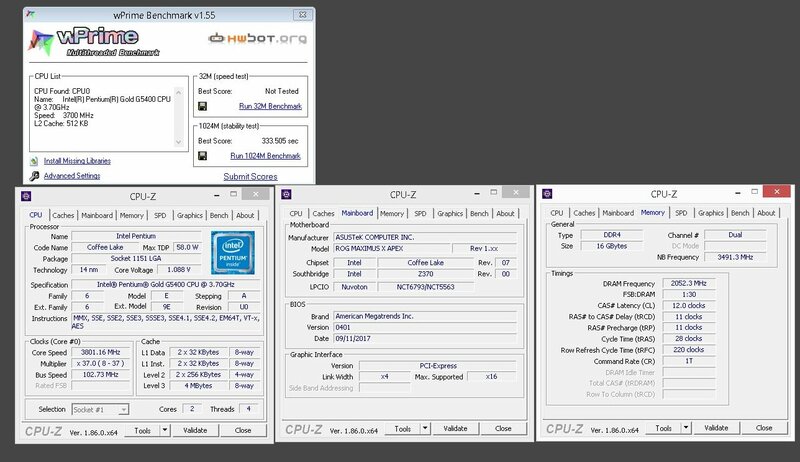 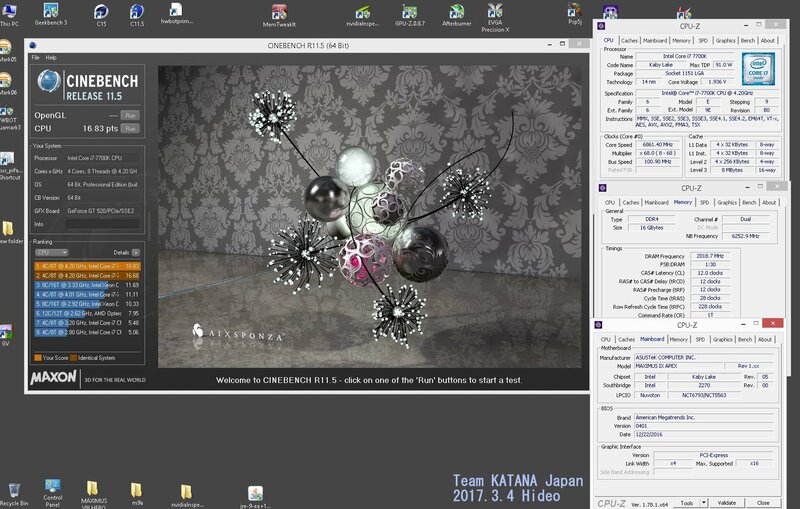 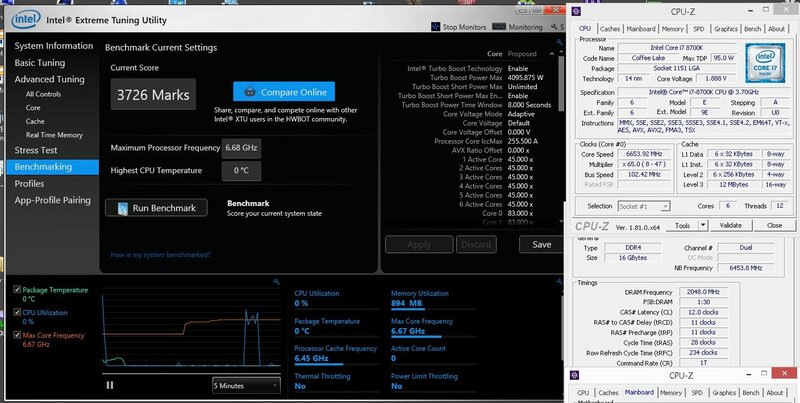 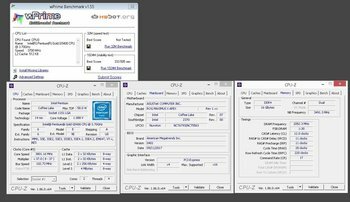 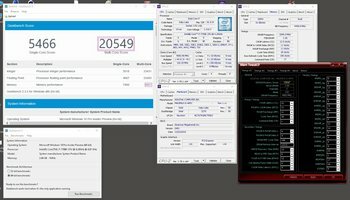 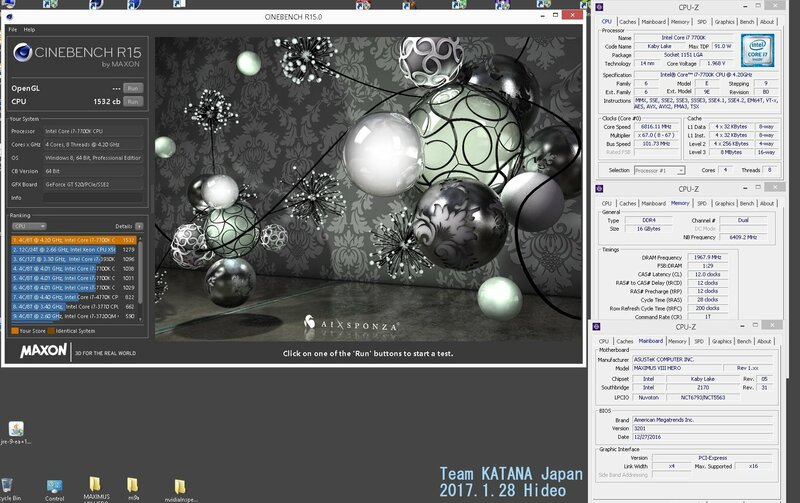 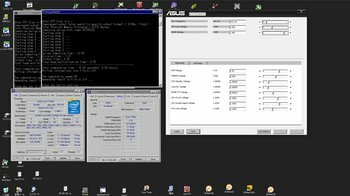 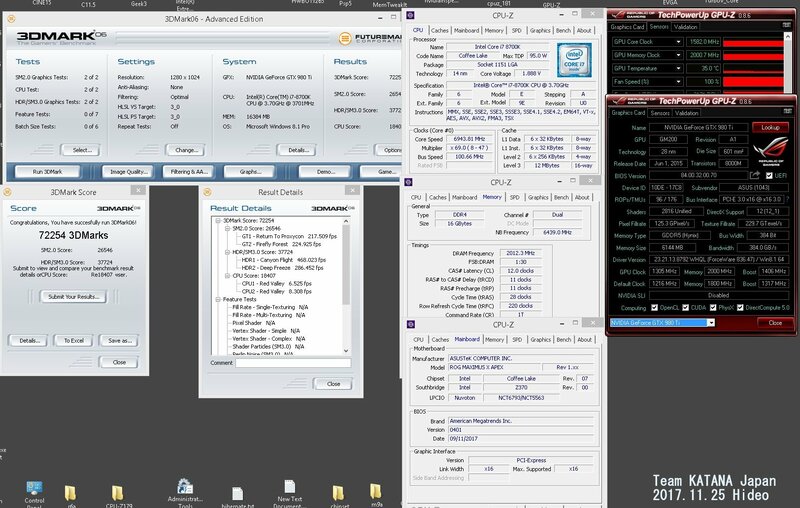 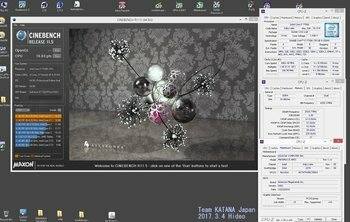 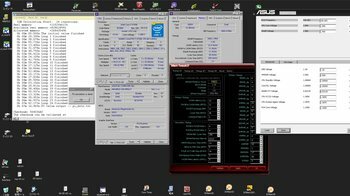 - Everything is essentially the same as Kaby Lake on Z170/Z270. You can check the Maximus VIII and Maximus IX Apex guides for an update. 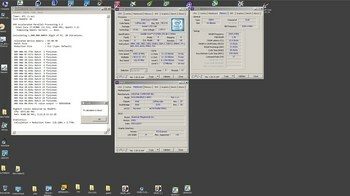 - Use Slamm’s LN2 profile as a base. 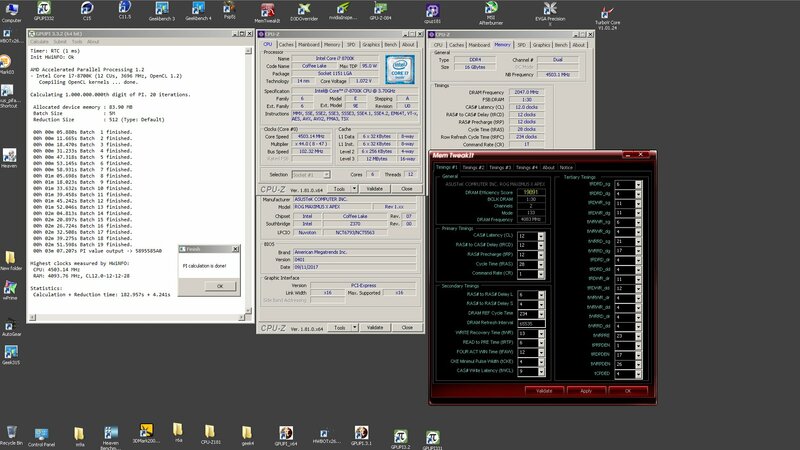 - Main difference is that the pin used for DMI voltage is not present anymore, but it’s still mapped to a resistor at the back of the CPU. 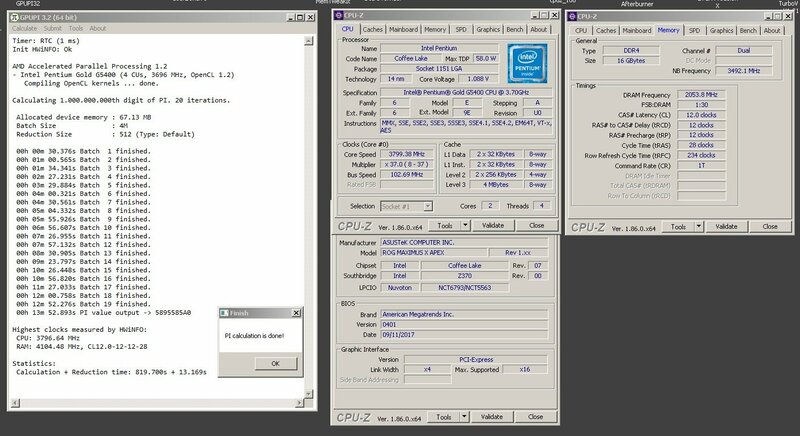 We’ve solved this by adding a removable pin inside the center of the CPU socket. The pin is included in the motherboard box. 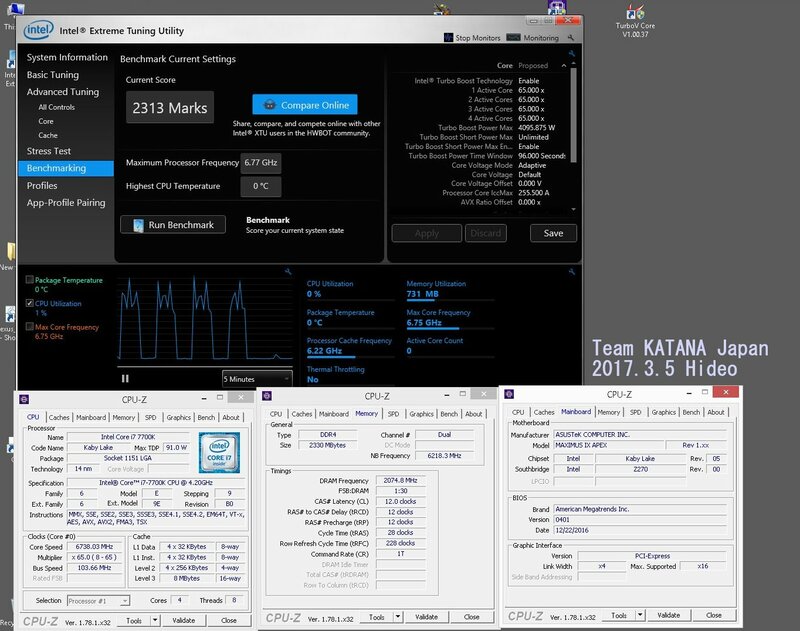 It’s suggested to place this pin only on motherboards for LN2 use and tape over the back on Skylake-X CPUs to avoid issues. 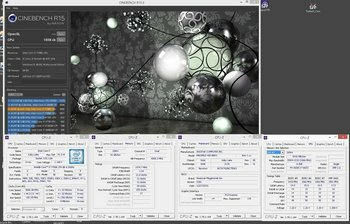 See Section 8 for installation instructions. 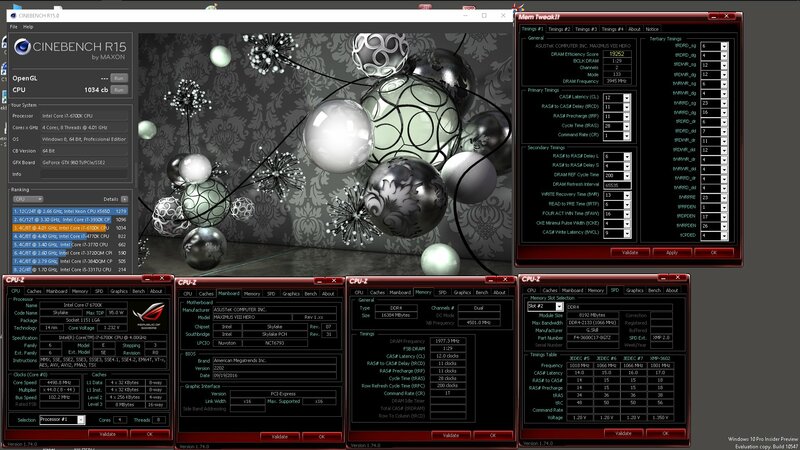 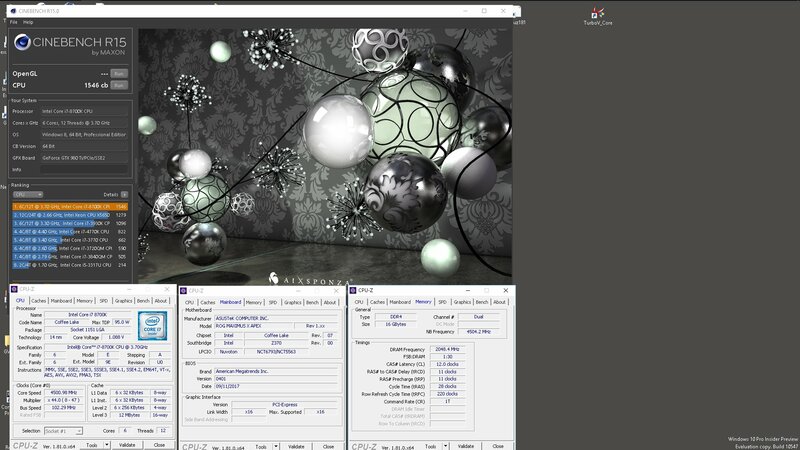 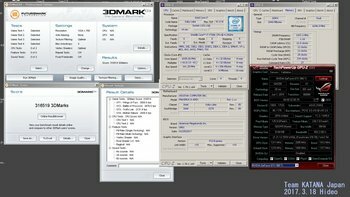 Sadly looks like retail KBLX processors in shops are not scaling good on LN2. 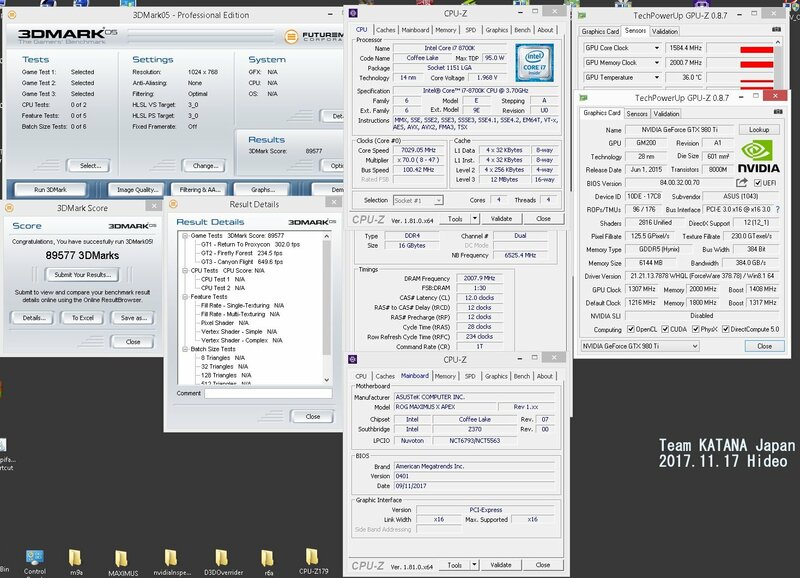 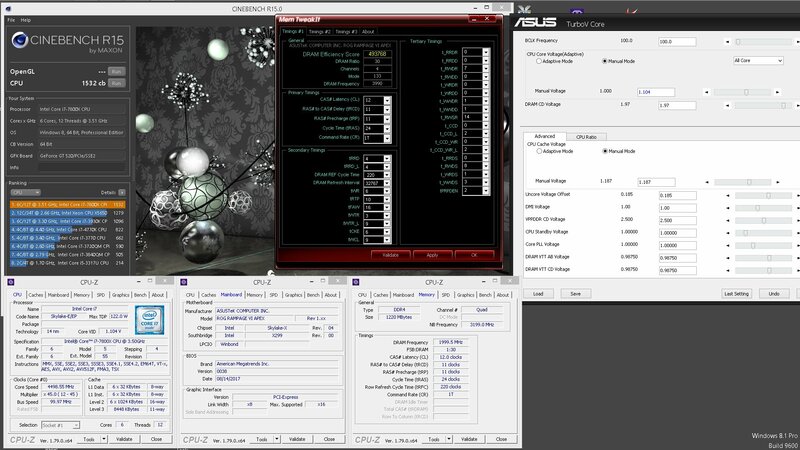 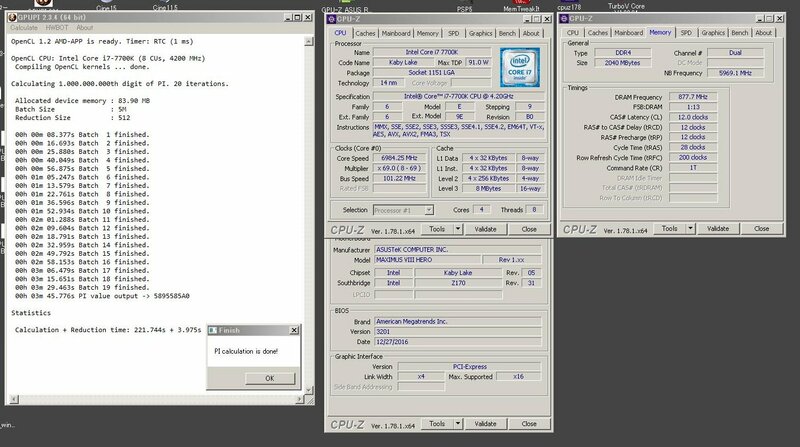 Note that all ES CPUs which have records are L633xxxx batches. 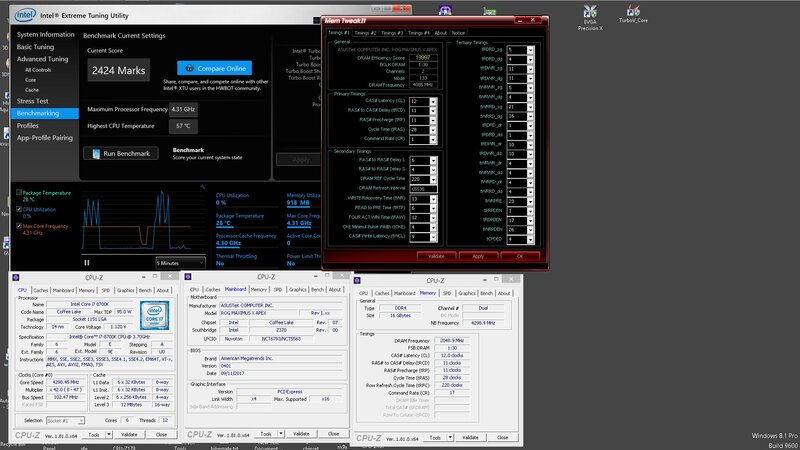 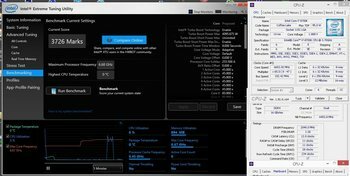 KBL LGA 1151 7700K L637xxxx-L640xxxx). 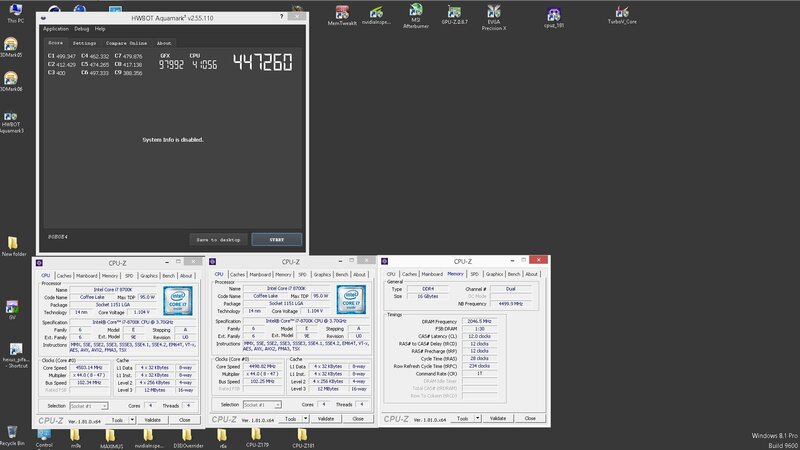 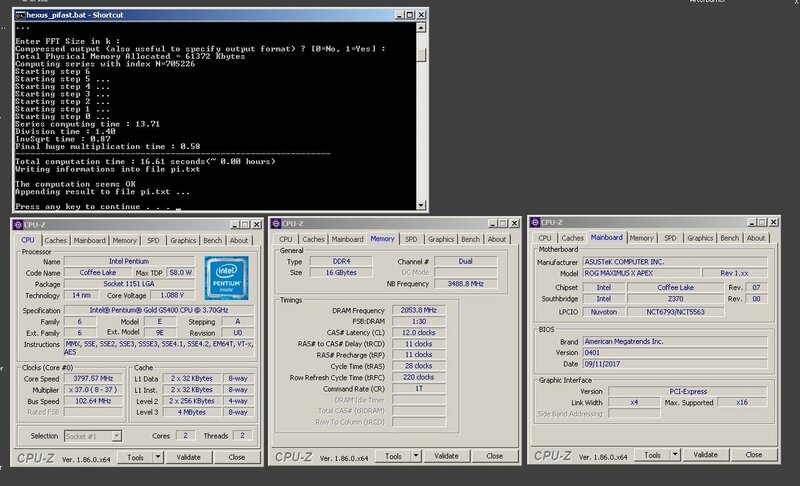 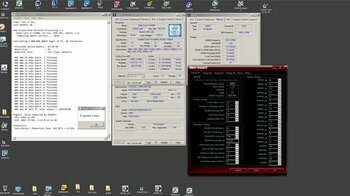 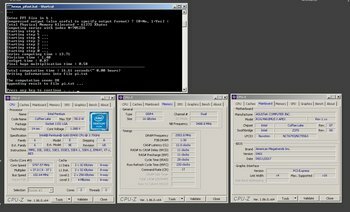 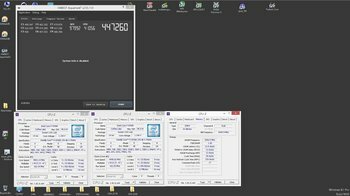 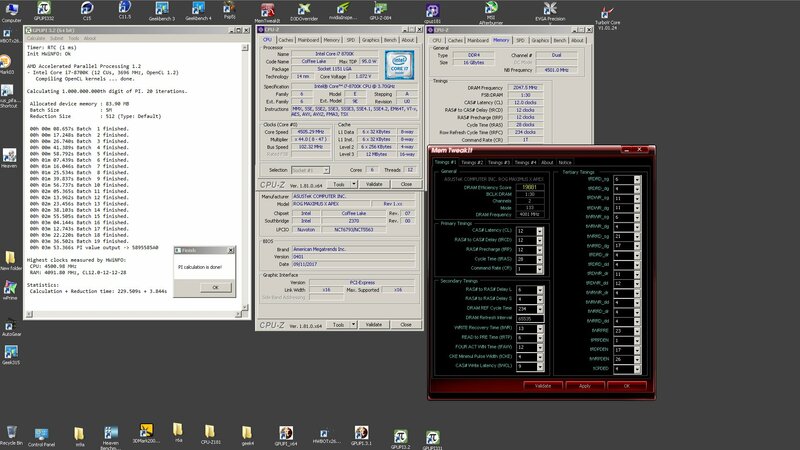 The earliest 7740X retails CPUs are L652xxxx if I recollect correctly. 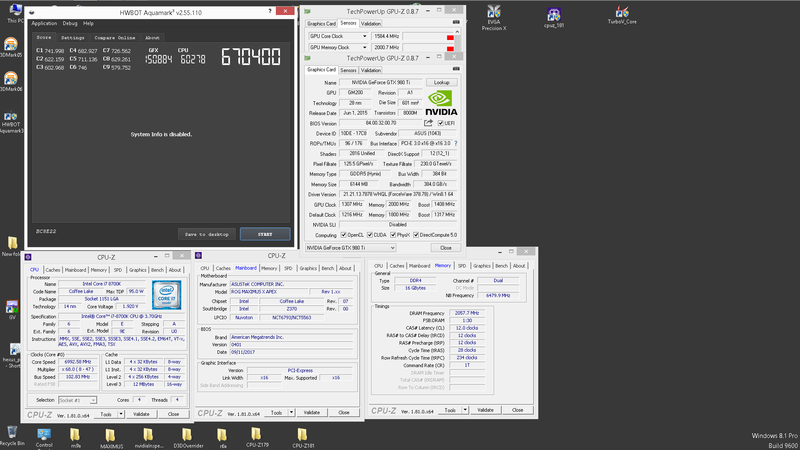 in terms of IMC neither in terms of clocks, though I haven't checked that many. 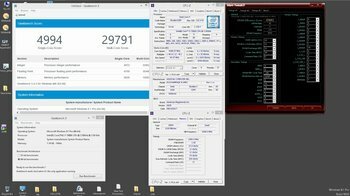 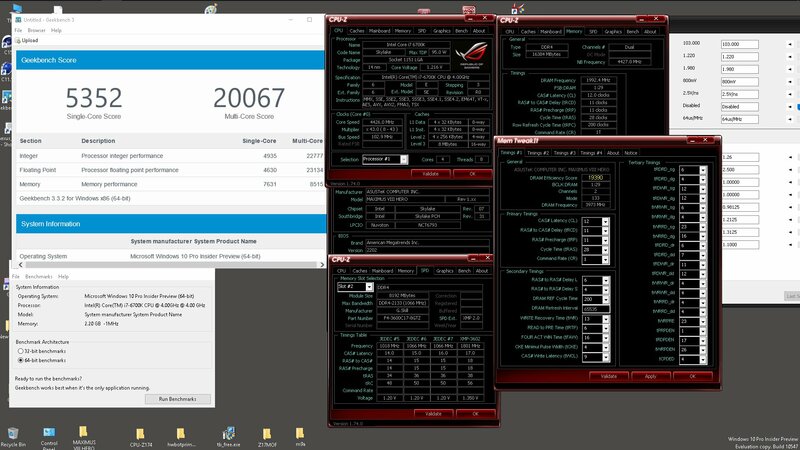 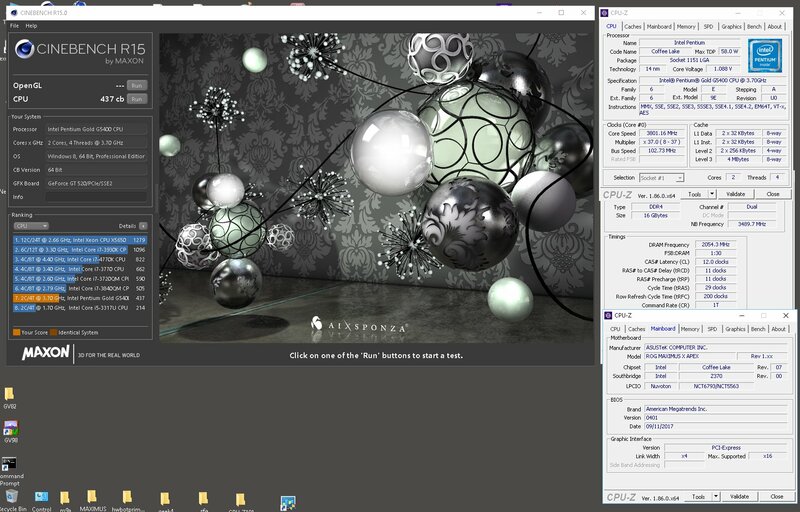 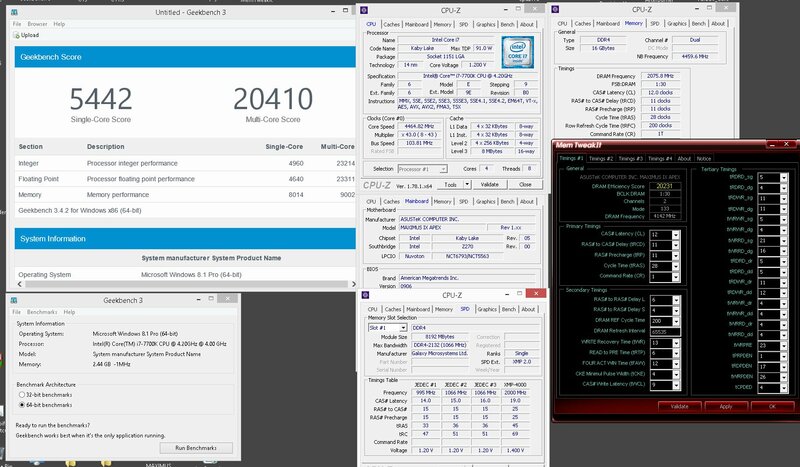 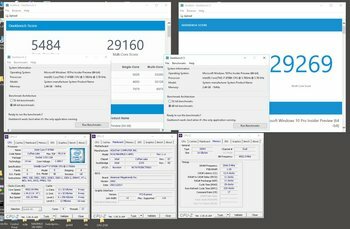 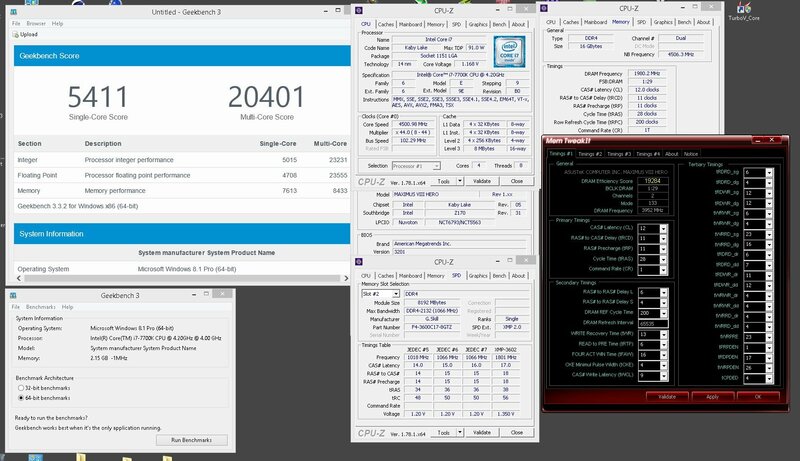 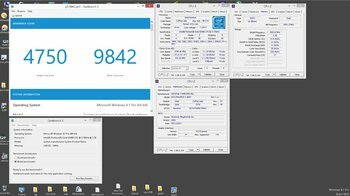 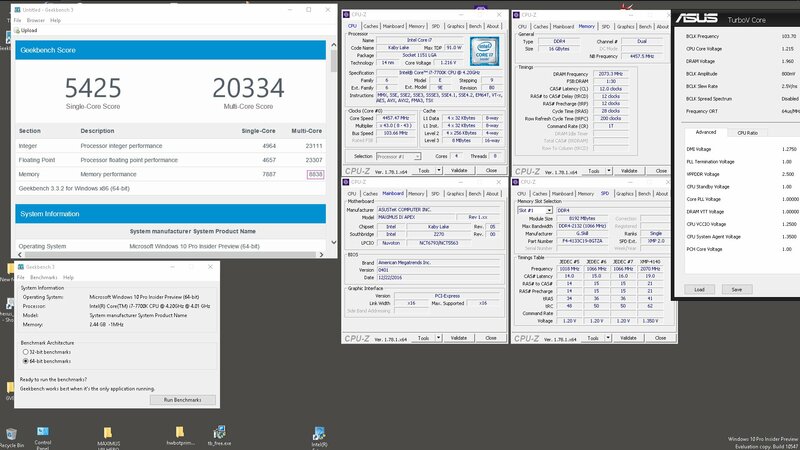 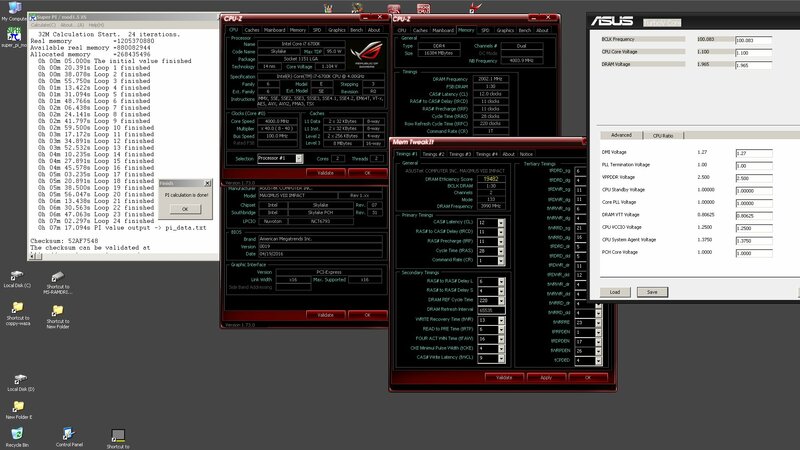 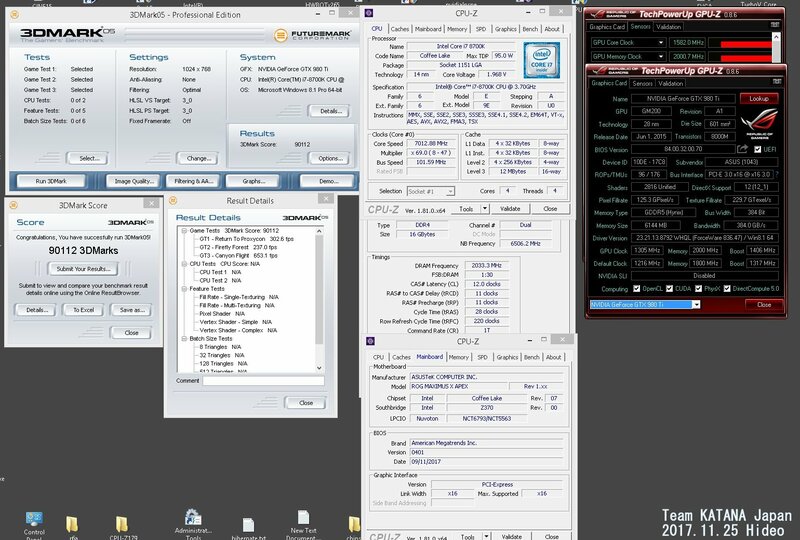 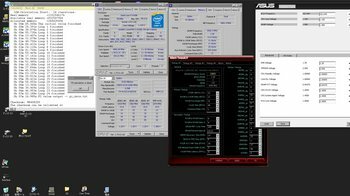 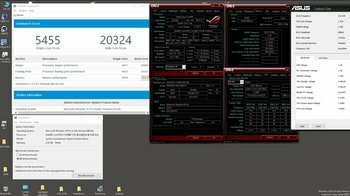 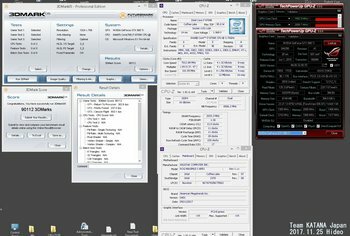 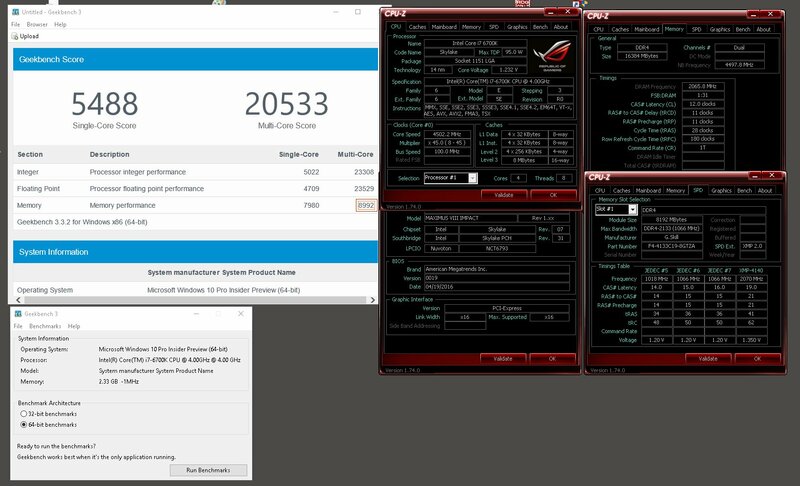 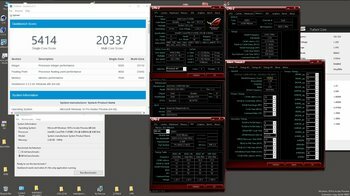 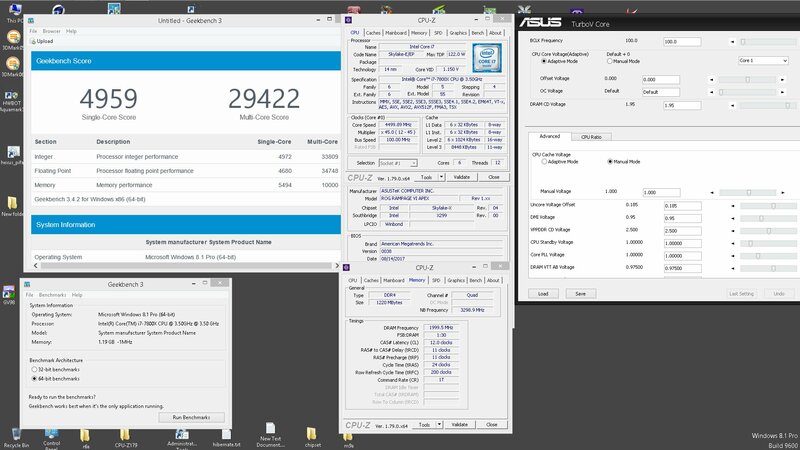 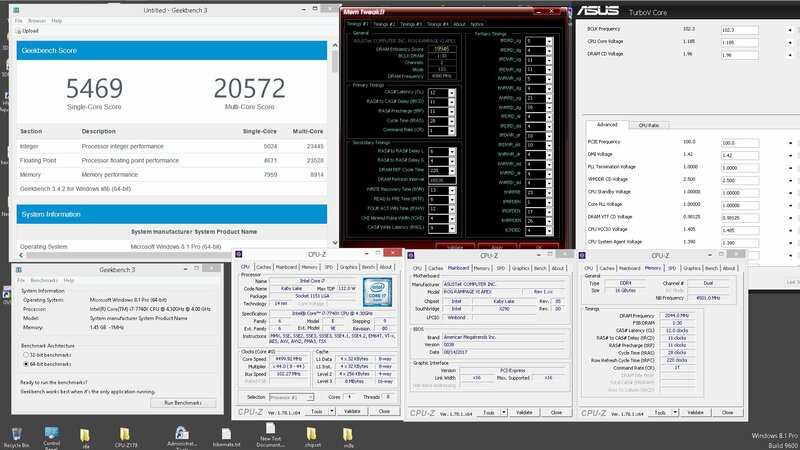 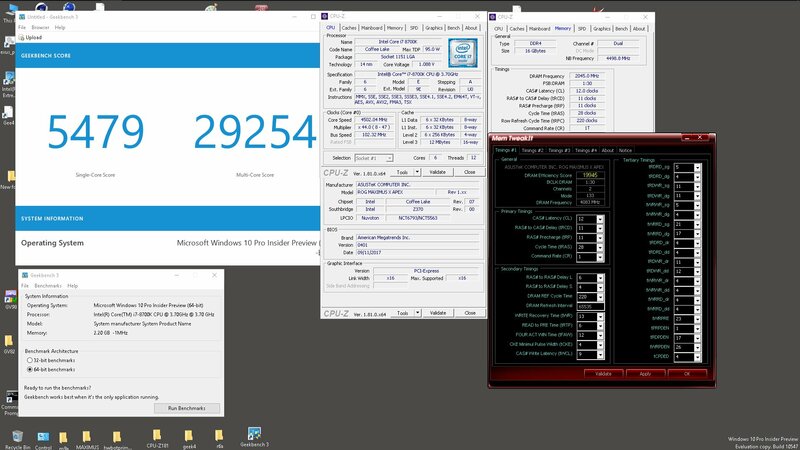 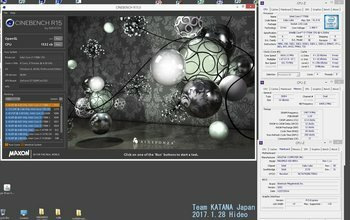 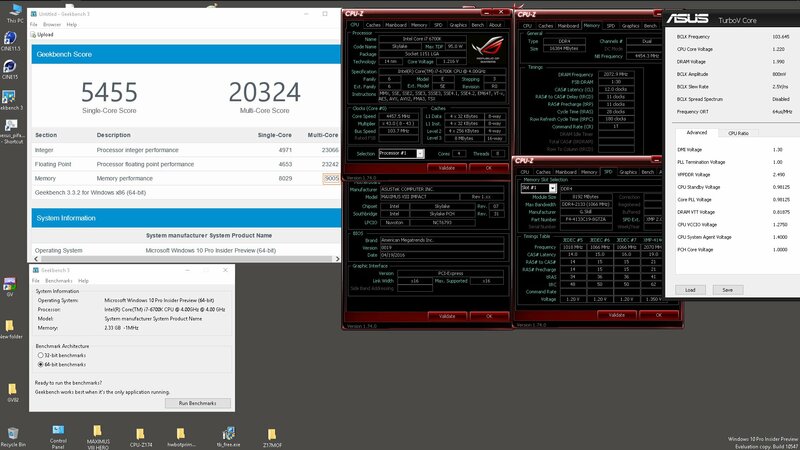 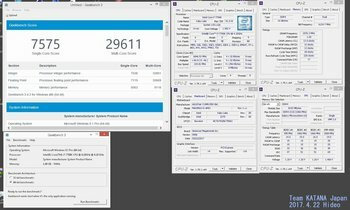 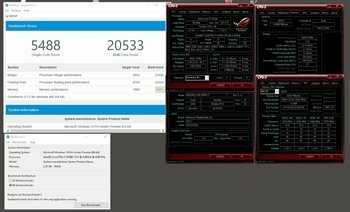 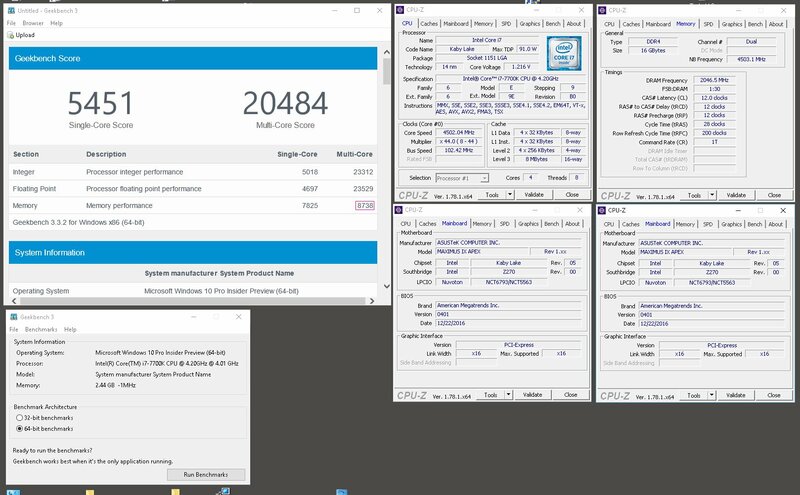 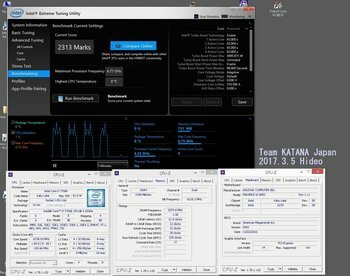 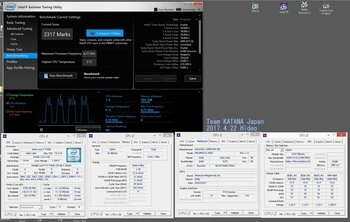 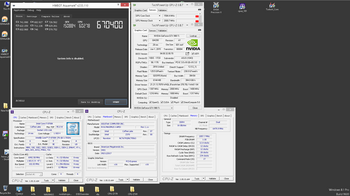 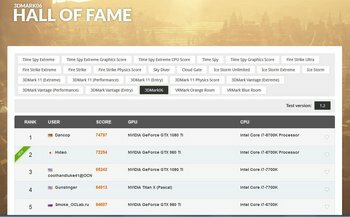 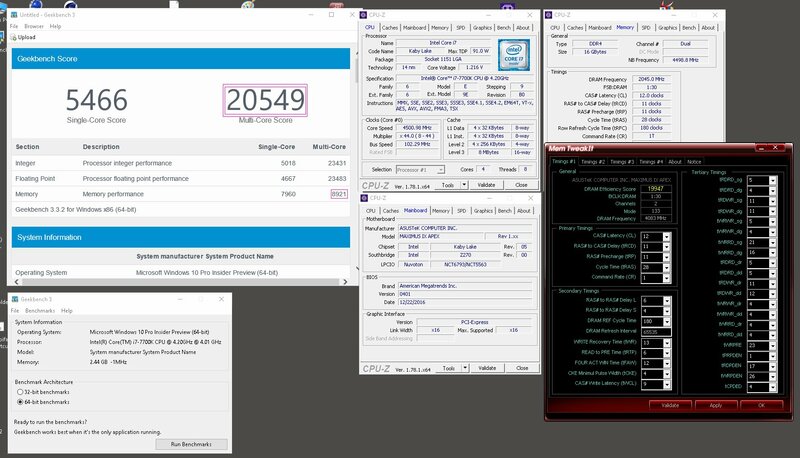 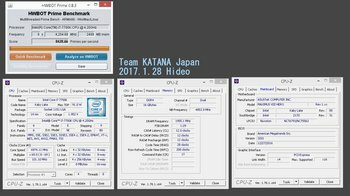 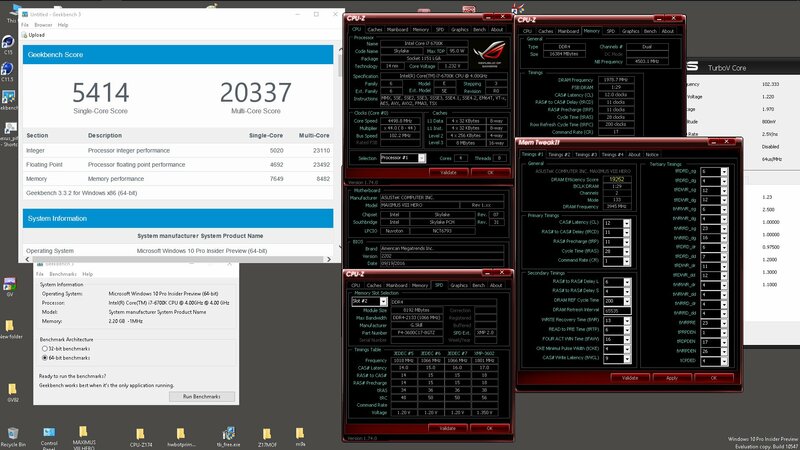 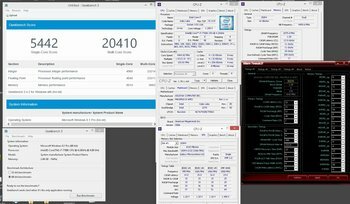 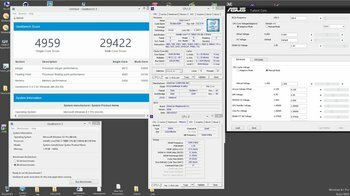 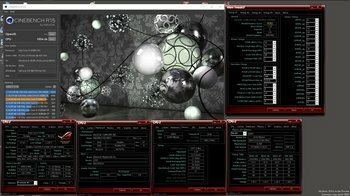 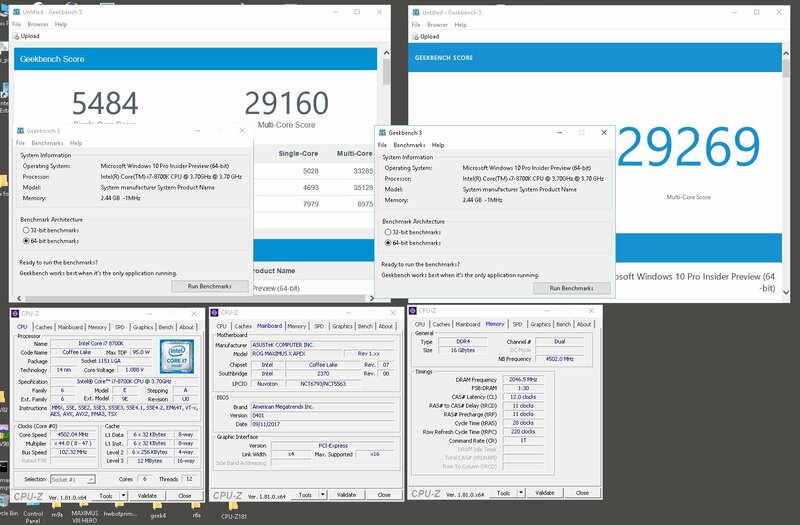 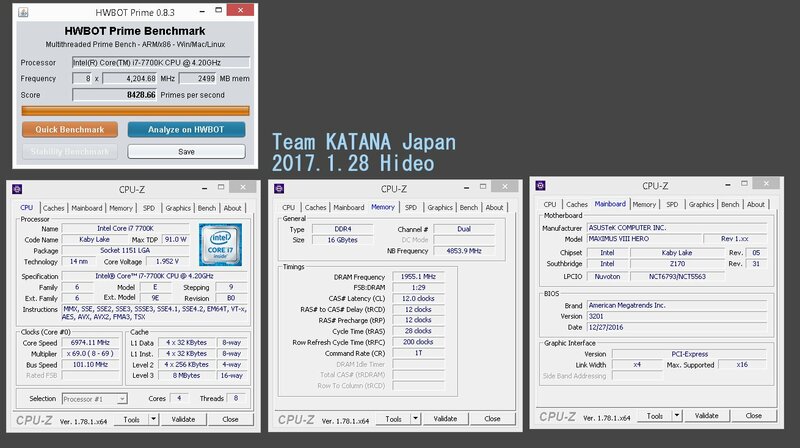 6700K #1 #2 #3 #4..